Four types of legal “governing documents” are typically associated with subdivisions such as condominiums and planned developments: the Declaration of Covenants, Conditions and Restrictions (or “CC&Rs”), the Bylaws, the Articles of Incorporation, and the Rules. The Declaration of Covenants, Conditions and Restrictions, or “CC&Rs”, is the primary and most important governing document for a condominium or planned development, and is required for all condominiums and planned developments. It is recorded in the county records so that it automatically binds each person who becomes an owner of a lot or condominium (meaning that it does not need to be signed by a new owner). At a minimum, the CC&Rs establish the authority of an owners association to control the property and collect dues. In most condominium projects, the CC&Rs define the boundaries of each condominium, parking space, deck etc., often by using an attached drawing of the property called a “Condominium Plan”. Beyond these basic functions, most CC&Rs also contain usage and alteration restrictions, the division of costs among the owners, and collection, enforcement, and dispute resolution procedures. The Bylaws of a condominium or planned development contain the operating procedures of the homeowners association. These generally include how to call and conduct a meeting, how to vote, how to levy assessments, how to manage association business, and how to keep records. In larger homeowners associations, the Bylaws often establish a board of directors or other governing body, and a group of officers, to make decisions and supervise the association’s day-to-day operations. In some cases, these provisions are incorporated in the CC&Rs rather than made a separate Bylaws document. The Articles of Incorporation of a condominium or planned development exist only if a corporation is created to act as the homeowners association. The Articles bring the corporation into existence, and contain the outlines of its organizational structure. 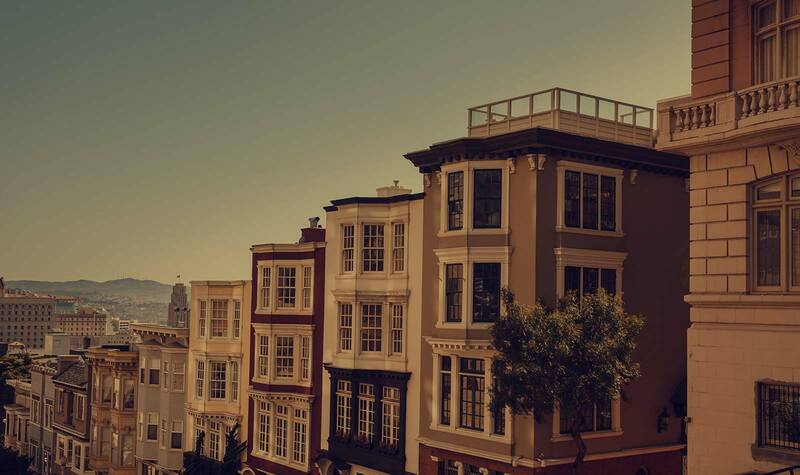 In California, homeowners associations are not required to be incorporated, and most smaller associations are not incorporated (and therefore have no Articles of Incorporation). The Rules of a condominium or planned development homeowners association generally contain more mundane regulations governing the day-to-day life of the residence. Rules can also include fine or penalty provisions for violations of the governing documents. Not all homeowners associations have Rules, but those that do not can create them at any time. The articles below will provide additional details about condominium CC&Rs and Bylaws in for unusual situations such as small condominium projects and those that are mixed use (i.e. contain both commercial and residential units). You can find additional information on our homeowners association page. Learn how CC&Rs and Bylaws for smaller condo HOAs are different, and why small homeowner associations should periodically update their documents.